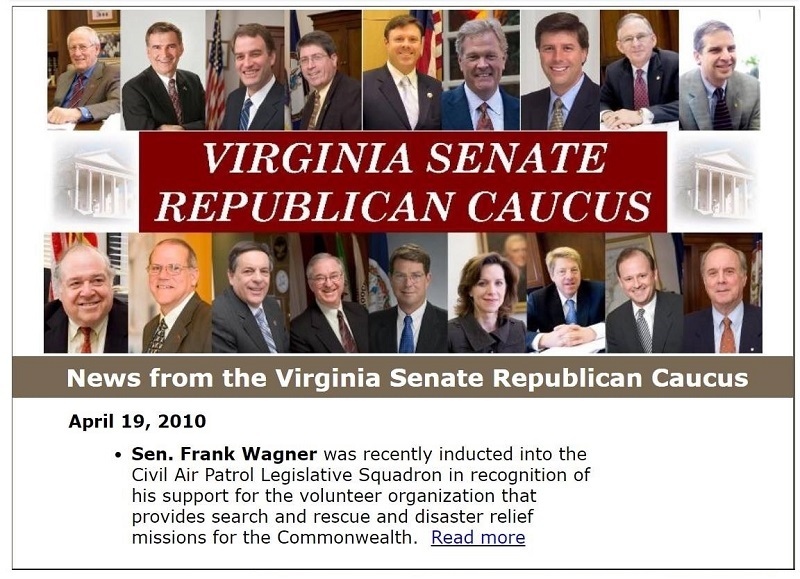 Sen. Frank Wagner (R-Virginia Beach) of the Virginia Senate Republican Caucus has been inducted into the Civil Air Patrol Legislative Squadron in recognition of his support for the volunteer organization that provides search and rescue and disaster relief missions for the Commonwealth. As it turns out there was a choice of three. 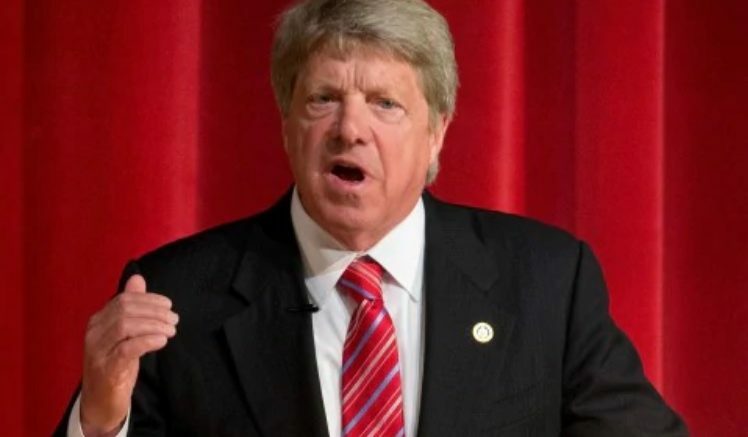 Sen Frank Wagner’s Civil Air Patrol induction announcement. Be the first to comment on "Civil Air Patrol Inducts Virginia State Senator Frank Wagner"
At  SER/GAWG conference last weekend, I looked around at some of my fellow over gross weight fellow officers crammed into their blues (buttons threatening to become projectiles) and wondered how many fat guys are already ignoring their personal realities to seek 4XL shirts and 48 waist trousers to turn themselves into military caricatures, looking like drogue parachutes draped over beer barrels.